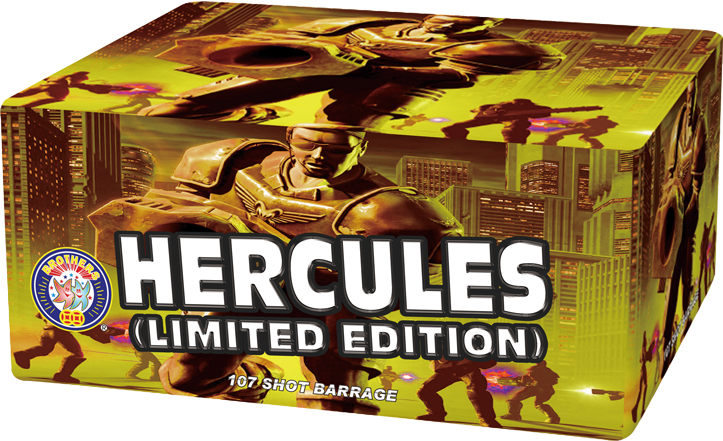 Brothers Pyrotechnics took their classic Hercules and pumped it with steroids! 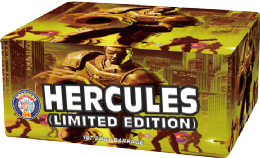 Introducing the limited release Hercules Limited Edition. Using 1.3g powder and turning the volume up, this single ignition packs in the performance. Uses V and W firing patterns to fill the sky. Get it quick this one won't last long.